The history of Francis's favorite bowls started in 1775 when the Tognana family started an industrial brick company. 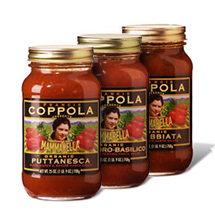 In 1946 they started producing porcelain tableware, which soon became a staple of the Italian table. 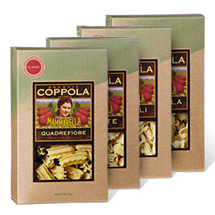 The tradition continues at Francis Ford Coppola's RUSTIC restaurant, where tasty pasta fare such as Penne Alla Puttanesca are served in these classic bowls. 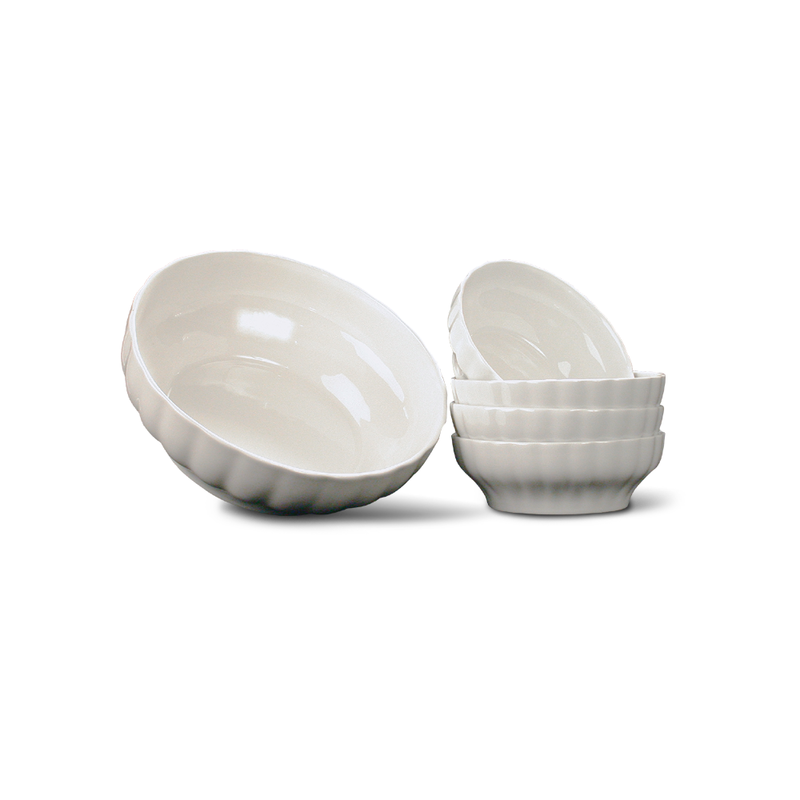 A set includes a large serving bowl and four individual bowls — a perfect starter set for family dining. 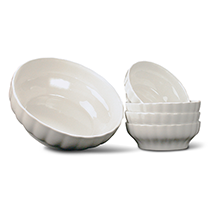 In addition to being ovenproof up to 250 degrees, they are dishwasher and microwave safe.